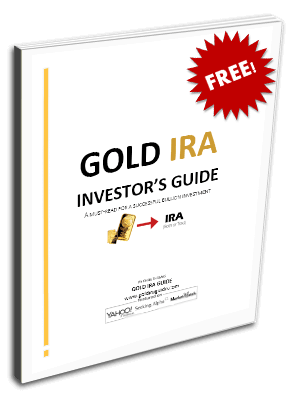 We are an online resource that helps people through the process of investing in precious metals as part of their retirement strategy. We have a team of financial experts that regularly write about current market conditions in relation to the precious metals industry. Our site's mission is to provide useful content and occasional reviews of custodians and firms that sell precious metals. We regularly conduct deep and thorough reviews of companies and custodians involved in precious metals IRA and 401k rollovers. Also, we are occasionally paid by external companies to conduct thorough and impartial reviews of their services and/or products. Please keep in mind that we do not guarantee any type of earning or ROI as part of your gold, silver, platinum or palladium investment. We simply conduct reviews to help you make an informed decision.